Stefan Oelhafen has been the Joint Managing Director of BPW Transpec Australia since 2014. BPW Transpec offers class leading vehicle components that are engineered to last. Its core offering is BPW equipment: German designed and engineered trailer axles, suspension systems and genuine parts. Under Stefan’s leadership, BPW Transpec Australia has upgraded its Melbourne plant by installing the latest numerically controlled tooling technology to match European standards. Its pre-heat and welding process for axle beams and locally fabricated HD hangers are unique within the BPW group. As a result, BPW Transpec now exports Australian-made axles to Indonesia and Japan for special HD applications. 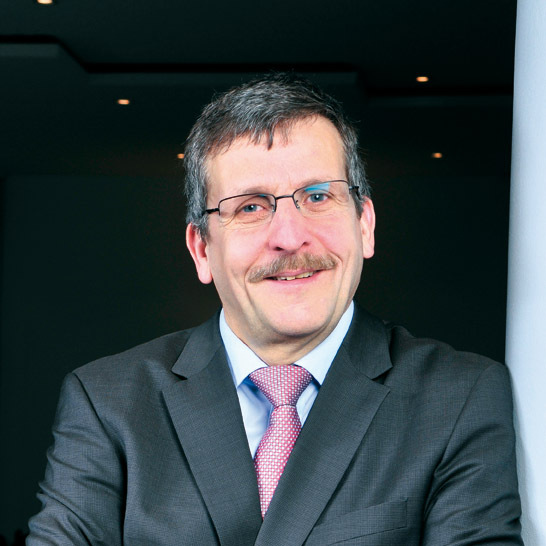 Stefan was previously the head of BPW’s aftermarket and agricultural business in Germany (2001-2013) and, before that, Executive Director of BPW Transpec Asia (1996-2001).